The American Israel Education Foundation (AIEF), the educational wing of hardline right-wing pro-Israel lobbying organization the American Israel Public Affairs Committee (AIPAC), is taking all but three freshmen US lawmakers on a tour of Israel, in hopes of turning them against the Iran nuclear deal. Over 50 US congresspeople will meet with Prime Minister Netanyahu in Israel in August. Two separate trips are being organized along partisan lines—one for Democrats, and another for Republicans. The Democrat trip begins on August 3, and will be led by House Minority Leader Steny Hoyer (D-Maryland). The Republican trip begins on August 8, and will be led by House Majority Leader Kevin McCarthy (R-California). Human rights and anti-war group CODEPINK, which has been advocating on behalf of the Iran nuclear deal—which will prevent Iran from developing nuclear weapons in return for lifting US sanctions on the country, and which is supported by the overwhelming majority of the international community—has been closely monitoring the planned trips. McCracken said they personally called the offices of representatives who are going on the trip, encouraging them to support the deal. 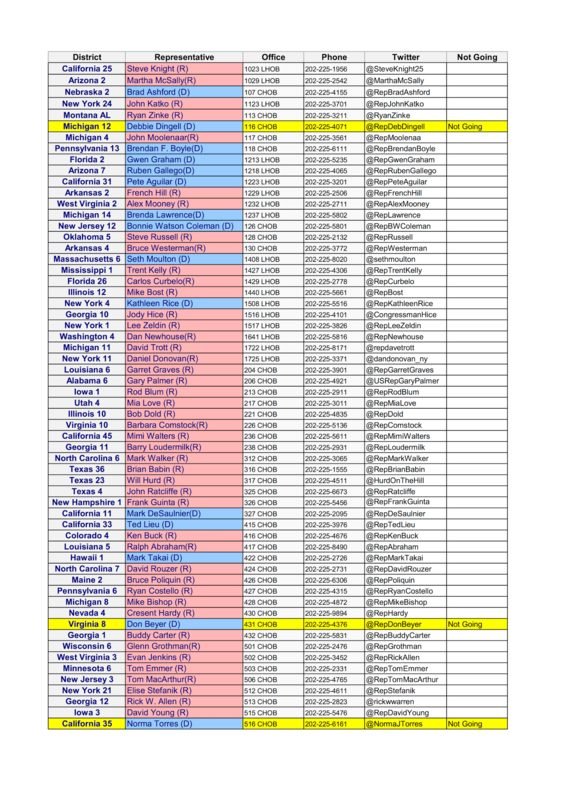 CODEPINK compiled a list of all of the freshmen representatives going to Israel, and provided The Intercept with a copy of it, which is embedded below. Just three freshmen lawmakers are not going on the trips, Representatives Debbie Dingell (D-Michigan), Don Beyer (D-Virginia), and Norma Torres (D-California). Congress has 60 days to review the Iran deal. 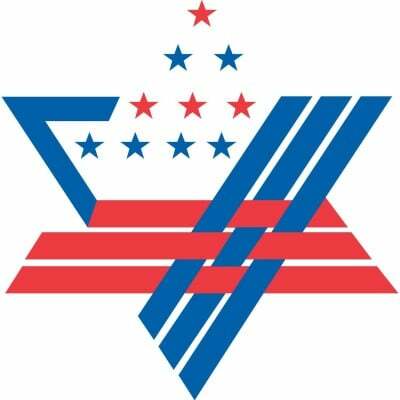 AIEF/AIPAC is hoping to persuade US congresspeople to undermine and vote against the deal, although Obama has vowed to veto any attempt by the legislature to do so. Congress would need a two-thirds majority in order to override the president’s veto. Ben Norton is a freelance journalist and writer based in New York City. His work has been featured in a variety of publications. His website can be found at BenNorton.com. Follow him on Twitter at@BenjaminNorton.